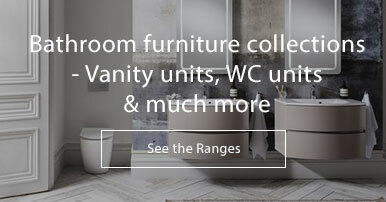 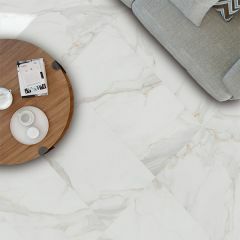 As the name suggests, this gorgeous and elegant range by Grespania is fit for a king or queen...when only the best will do! 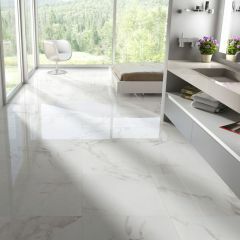 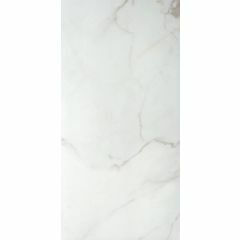 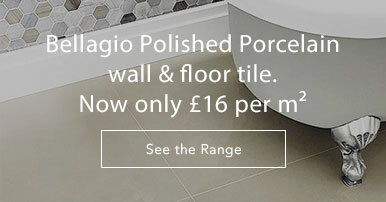 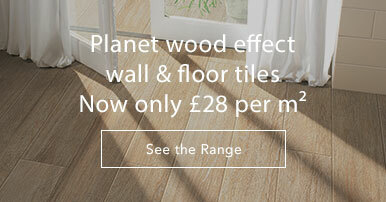 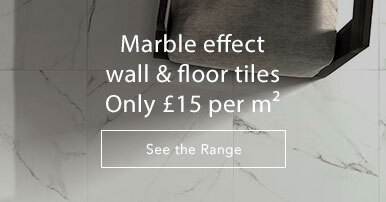 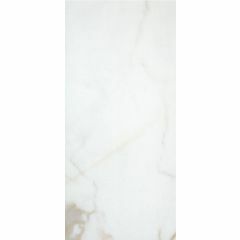 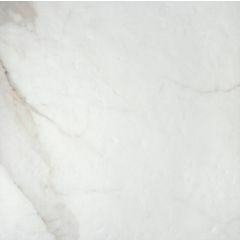 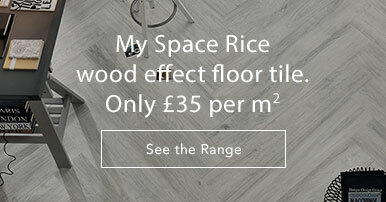 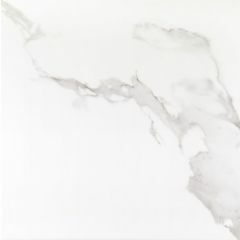 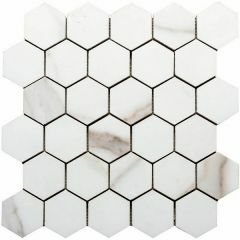 High class, white porcelain floor tiles with a marble effect running through topped with a gloss finish. 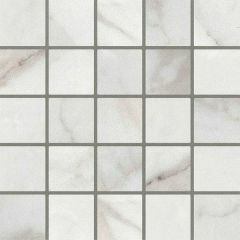 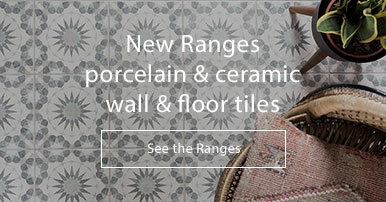 Complete the look with Grespania’s matching wall tile collection – Calacata which is also available here!